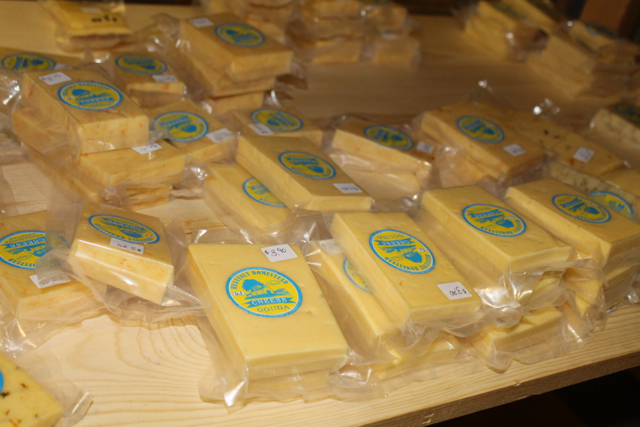 Cheese is a staple in most American diets, and it is relatively easy to make. 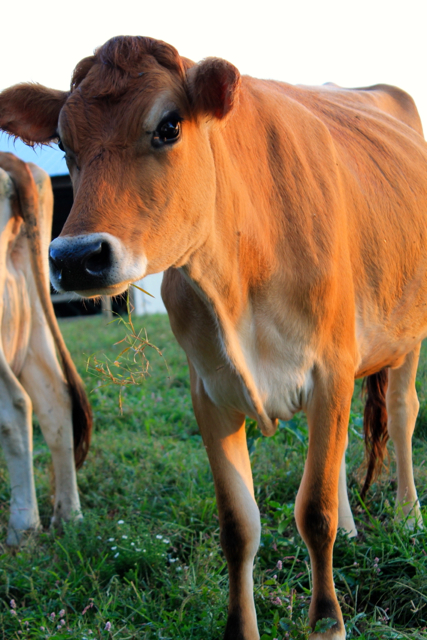 Milk, culture, heat, and time can produce a delicious and nutritious product. 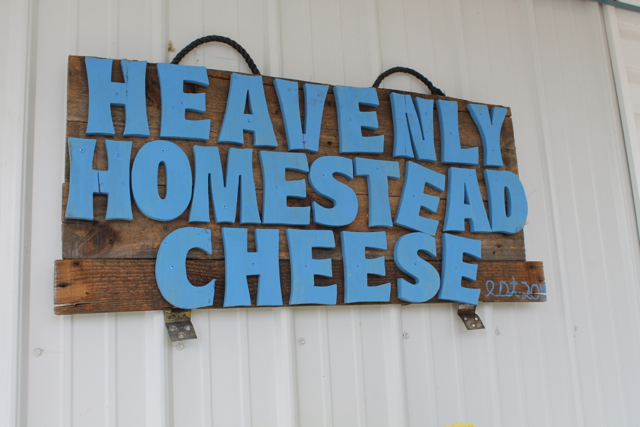 It is curious, then, that there are so few independently-ownedcheese producers in Kentucky. 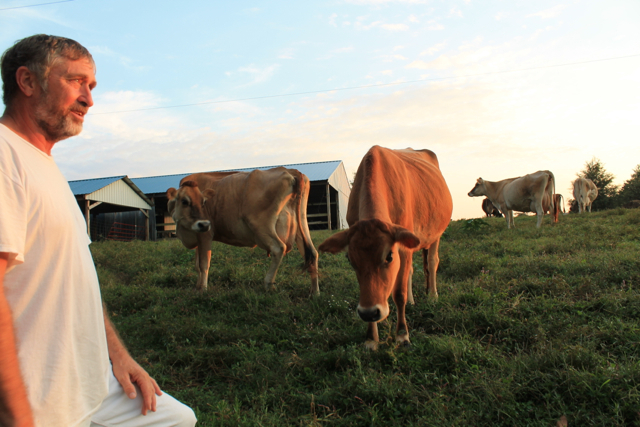 Businesses like Kenny’s Farmhouse Cheese have proven that there is a demand for quality, small-scale artisan cheese—so why haven’t more people jumped on board? You can find the answer to this question tucked away on a small family farm in Windsor, Kentucky—right on the Pulaski/Russell County line. Terry Huff grew up milking cows and at a time when most people would be thinking about retirement, Mr. Huff still couldn’t shake his desire to run a small dairy operation. He tried to milk and still work construction, but that was a lot of work for very little profit. He said, “I was fighting a losing battle, couldn’t seem to make it. I had to work to milk, to pay the way.” Dairies have no control over what they are paid for their milk. 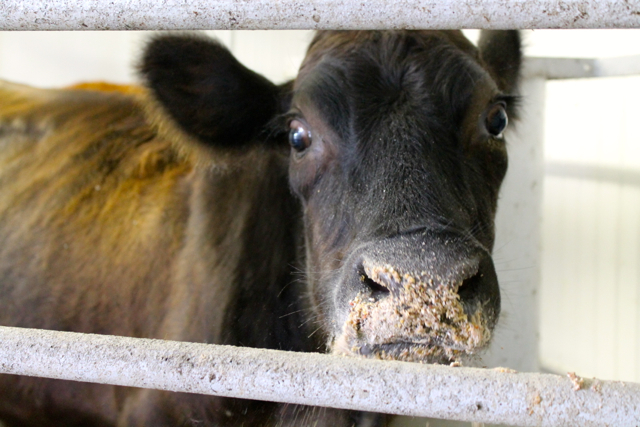 Even as feed and care costs for cattle went up, milk prices seemed to stay the same. After several years of trying to make things work selling his milk traditionally, he knew that a small herd simply couldn’t pay unless he pursued making the ultimate value-added product: cheese. 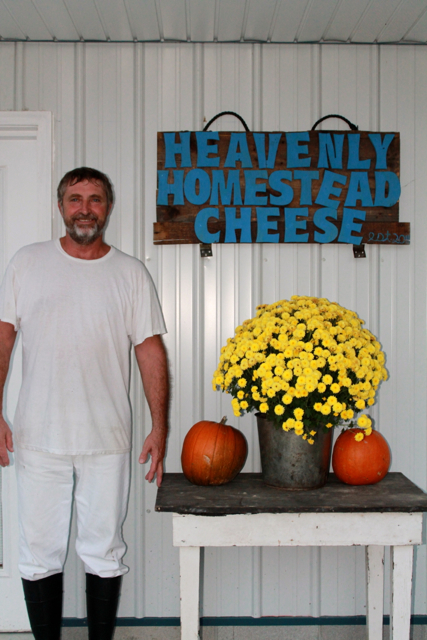 Under the mentorship of other Kentucky cheesemakers, including Kenny Mattingly himself, Terry and his family begin the long and arduous process of creating a dairy and cheese-making facility that was up to code. The process took many months and an investment of thousands upon thousands of dollars. The regulations were confusing, frustrating, and, even worse, constantly changing. 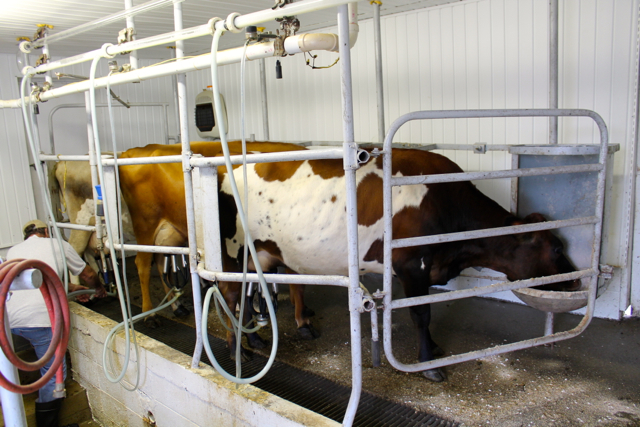 Terry has space to milk only a handful of cows, ensuring careful attention to detail and quality control. It’s saddening that a small business that wants to add to our local food security and stimulate the local economy couldn’t find an easier path to selling its product. Cheesemakers operate under rigorous stipulations—each batch of milk must be tested, every batch of cheese meticulously logged. Government guidelines regulate everything down to the shoes on your feet (a separate pair for the dairy and another pair for the cheesekitchen). All of this is of course in the name of food safety. But this isn’t a large scale operation with hundreds of cattle crammed in unsanitary conditions or thousands of pounds of cheese being produced by machines. 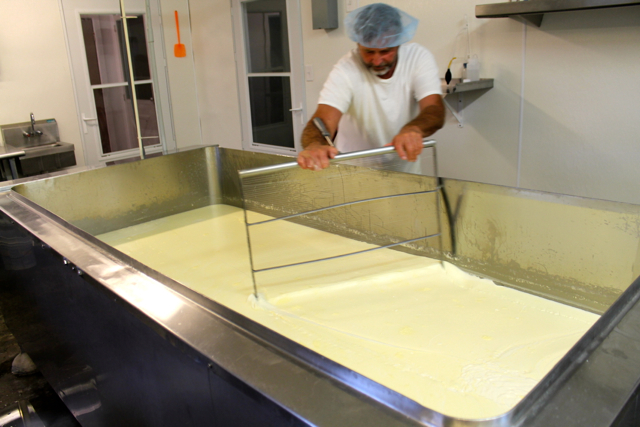 The cheesemaking process takes several hours from milking to finished product. To learn more, visit the Heavenly Homestead website or connect with them on Facebook!